Research Guidance : M.Phil. Ongoing-1. 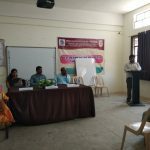 Organized Valedictory function on 04-03-2019, 10.30 AM. 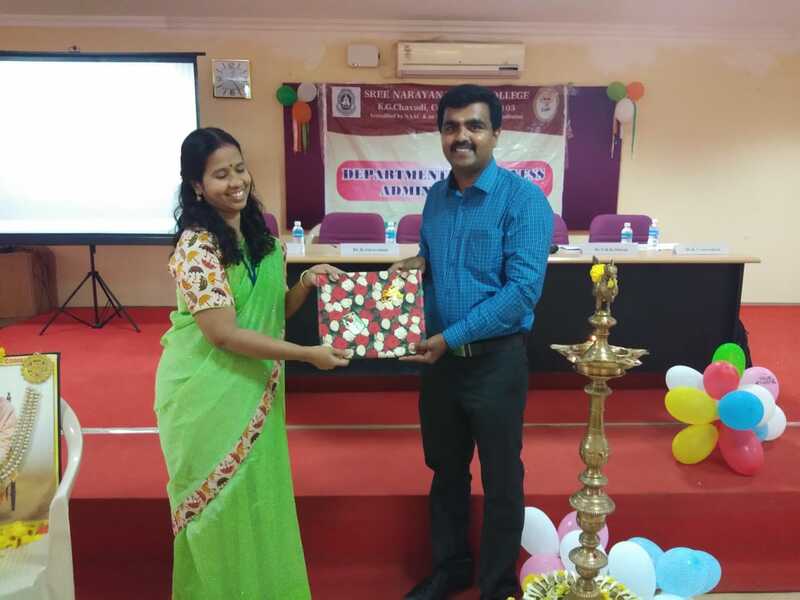 Chief Guest: Mr. R.Vijaya Kumar, Assistant Director, Ministry of Small and Medium Enterprise, Coimbatore. 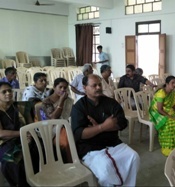 Organized Parents Teacher Meeting on 20-02-2019, 10 AM. Organized Alumni Meet for the academic year 2018-2019 on 16-02-2019, 10.30 AM. Venue: DS5. 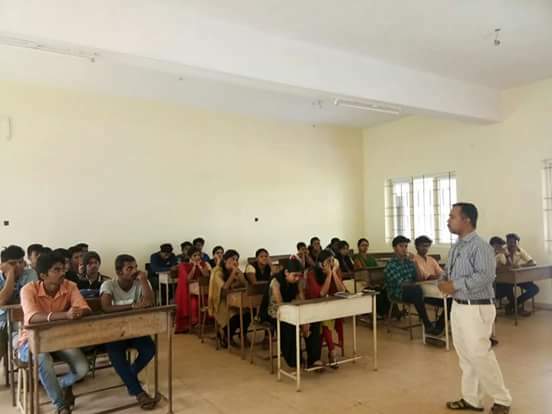 Around 30 students attended the meet. Organized Carnaid Food Fest on 08-02-2019. Venue: DS5. 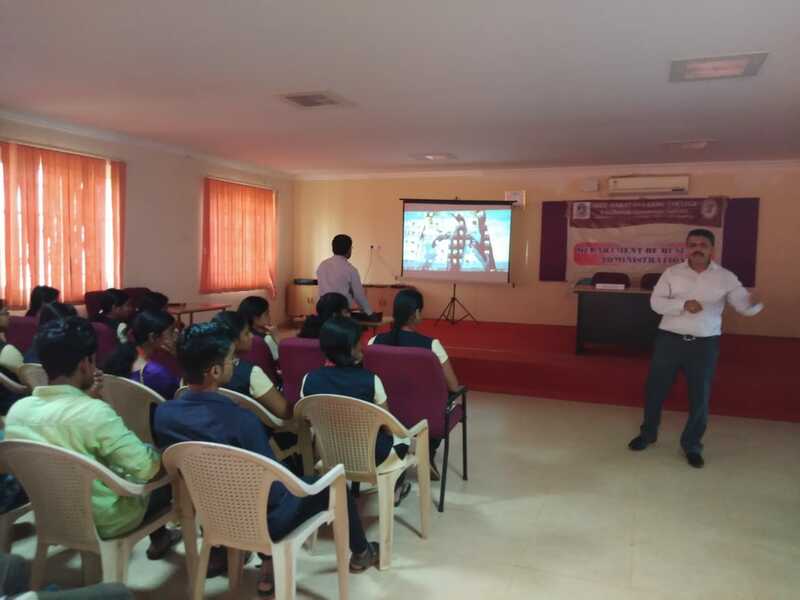 Organized a Seminar on “Research Methodology – A Hands on Training” on 11-01-2019, 10 AM. 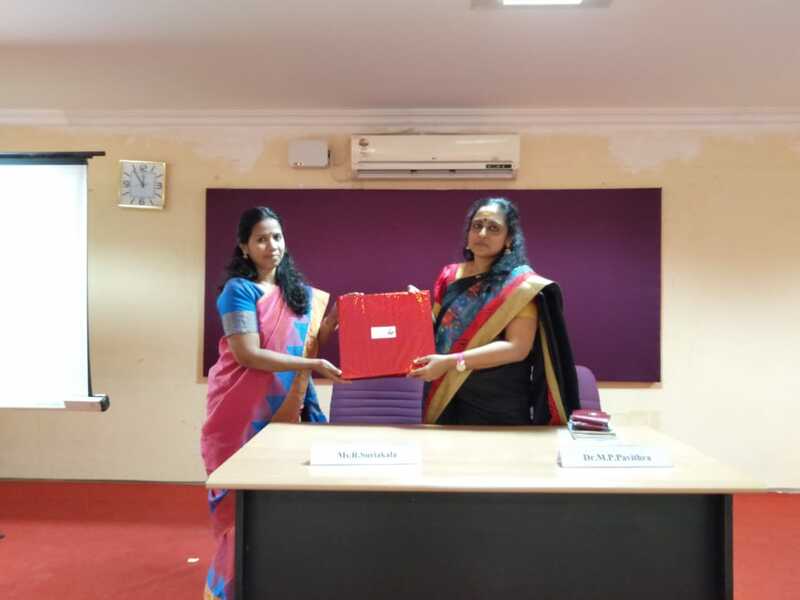 Chief Guest: Dr. D. Mahila Vasanthi Thangam, Associate Professor of Commerce, Karunya Institute of Technology (Deemed to be University) Coimbatore. Venue: Vivekananda Hall. 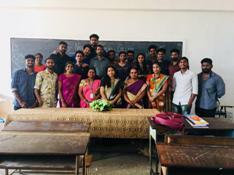 To provide a platform for exhibiting the talents of business administration students, MAGWHIZ’ 18, Intra-departmental programme was conducted on 28-09-2018. Venue: Seminar Hall. 24-09-2018. Venue: Seminar Hall. 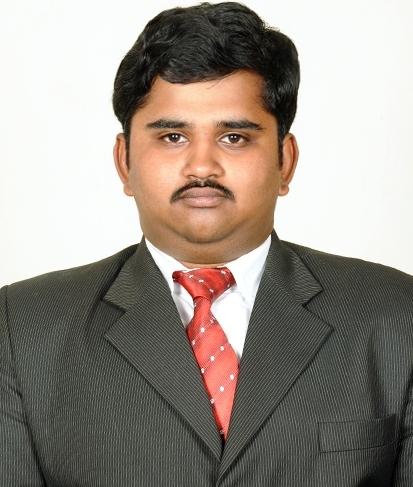 Resource Person: Mr.T.K.Ashwin, Assistant Professor, Department of MBA-SNGIMS. Organized a Seminar on Crisis Management on 11-09-2018. Venue: Seminar Hall. 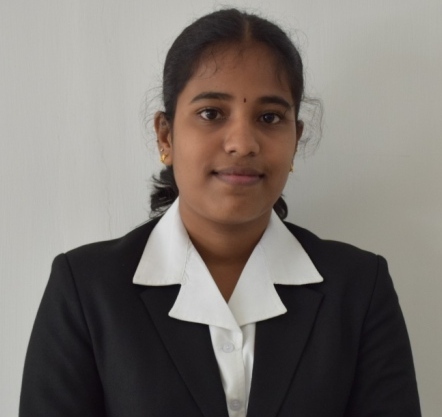 Resource Person: Dr.M.P.Pavithra, Assistant Professor and Head, Department of language-SNGC. 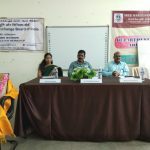 Organized a Career and Mentor Programme on 30-08-2018. Venue: II BBA Classroom. Resource Person: Dr.I.Maraia Yesuraja, Associate Professor and Head, Department of Social Work- SNGC. 16-08-2018. Venue: Seminar Hall. Resource Person: Mr.T.Suresh Kumar, Senior Executive Director, Modicare, Coimbatore. Organized an Orientation Program on 10-08-2018. Venue: Lecture Hall 23. Resource Person: Mr.P.Sankar, Librarian-SNGC. Organized an Orientation Program on 13-07-2018. Venue: I BBA Classroom. Resource Person: Dr.M.Saravanan, HoD, MIB, SNGC. 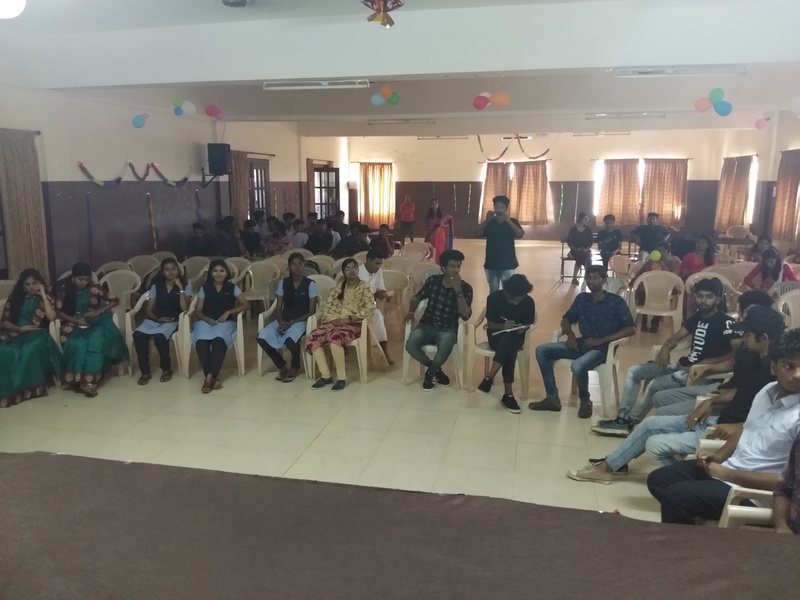 Organized “CARNAID – 18” Carnival for an aid in the BBA Block on 11/01/2018 at 10.00 am. Dr. K.V. 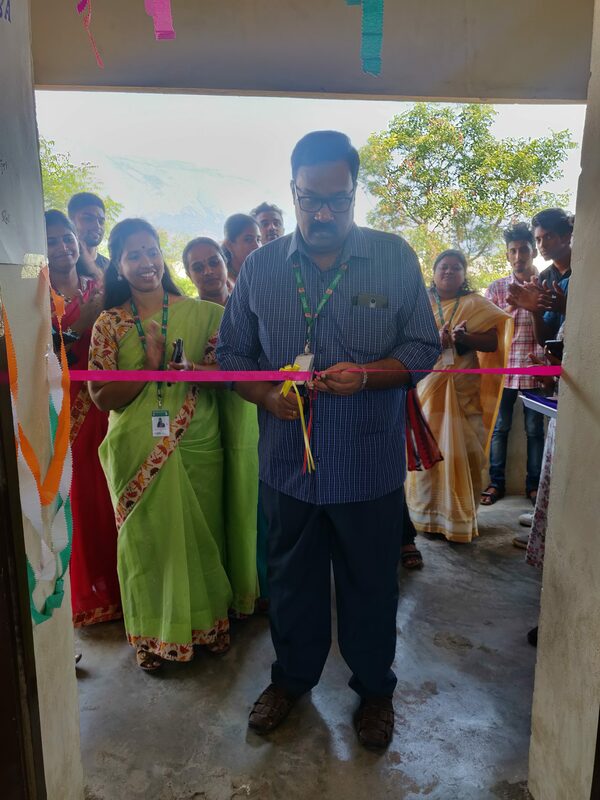 Surendran, Principal – SNGC, inaugurated the event. The students of Business Administration enthusiastically exhibited their stalls viz., Food Court, Swadeshi Bazar, Fancy Bazar and Games Zone. 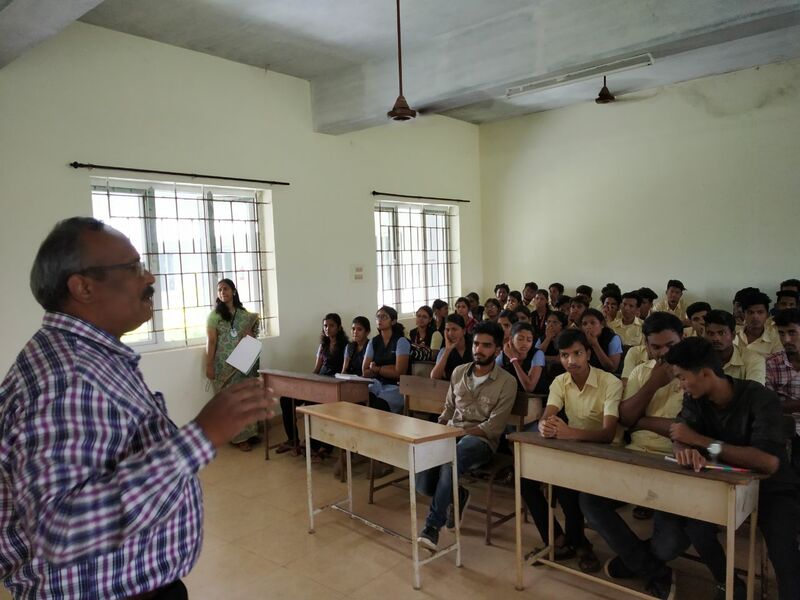 There was an active participation by the staff and students of various departments. Organised an “Awareness Program on Financial Education for young investors” on 29/01/2018 at 1.30 pm. The resource Person was Dr. P. RadhaKrishnan, SEBI – Empanelled Financial Education Resource Person. Guest Lecture titled “Management Techniques” on 26.09.2017 at 1.30 PM. 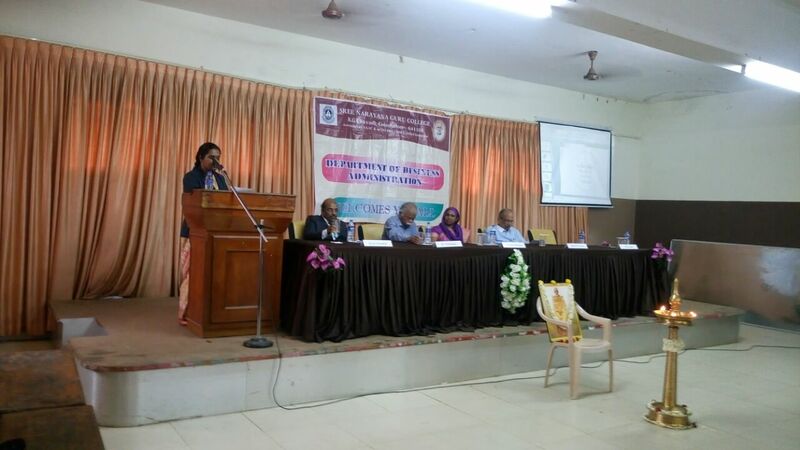 Chief Guest: Dr. M. P. Pavithra, HOD- Department of Language, SNGC. 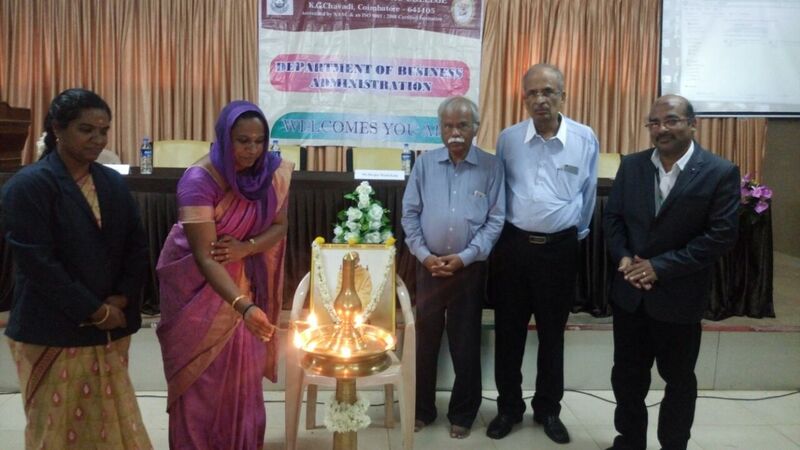 On 11.08.2017 , the Association of Business Administration was inaugurated with a guest lecture by Ms.Deepa Manickam on “Unsung entrepreneurs ”. On 19.07.2016 , the Association of Business Administration was inaugurated with a guest lecture on “Corporate competence and entrepreneur attributes”. An industrial visit to “Webnock Technologies” at Mysore on 08.08.2016. Seminar on the topic “Grooming for better living” on 17.08.2016. Carnaid 2017- Carnival for Aid, a social awareness programme was conducted on 01.09.16, the fund generated through this programme was donated to “Udavum Karangal”, Coimbatore. 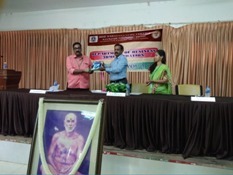 Old good clothes & Provision items were donated to an “Kuzhanthaikal Kudumpam”, Coimbatore. Business Administration & Entrepreneurship Development Cell jointly conducted extension activity in Thudialur on 05.02.2017 –one day training programme on employability skill for the development of Women’s Self Help Group. Seminar on the topic “Importance of English in the business world” on 13.02.2017. 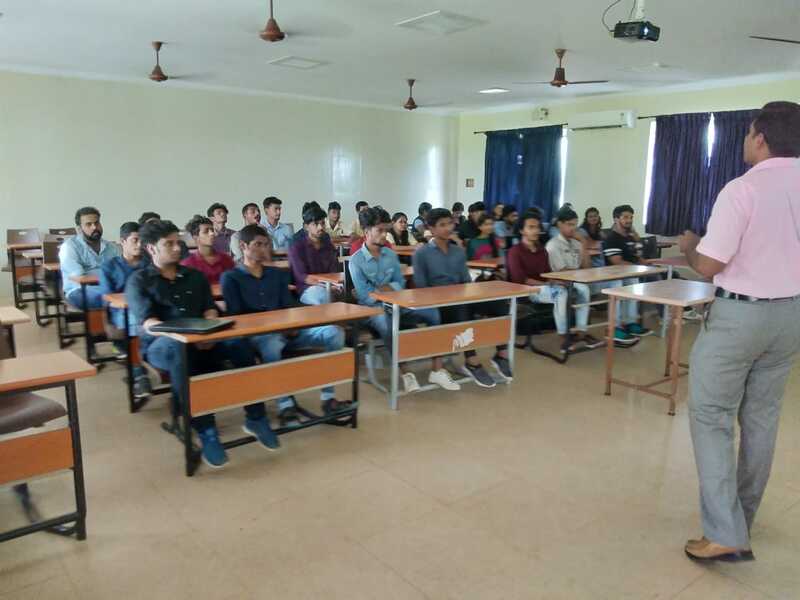 To provide a platform for exhibiting the talents of business administration students, MAGWHIZ’ 17, Intra-departmental programme was conducted on 16.02.17. Seminar on the topic “Positive attitude and Time management” on 17.02.2017. An industrial visit to ” TMG Textiles and Garments” on 17.02.2017. Anu.A of BBA has won the title Mr.Palakkad in Junior category organized by Body Building and Fitness Association of Palakkad. 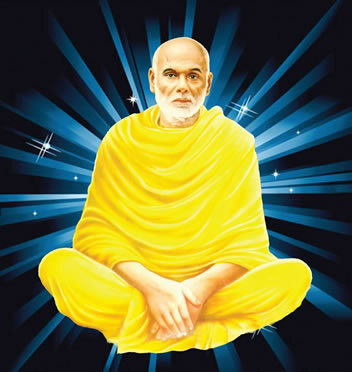 Sreejesh. M of BBA has won the title Mr.Palakkad in sub-Junior category organized by Kerala State Body Building Association. Anu .A of BBA has won second place in the event “Best Physique” organized by Bharathiar University. Anu .A of BBA has won third place in the event “Mr .Kerala 2016-17 organised by Body building Association of Kerala. Aravind Krishnan.R of BBA CA has won the runner up title “Mr.Fantabilous” in the Inter-collegiate cultural meet held in Nehru Arts and Science College.